Gao’s areas of expertise are efficient algorithm designs, data analysis and management, systems security, and innovative HCI designs. 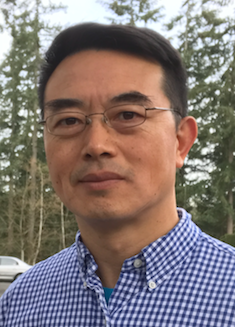 Chunming Gao is an Assistant Professor in the Institute of Technology’s IT program at University of Washington, Tacoma. Gao’s areas of expertise are efficient algorithm designs, data analysis and management, systems security, and innovative HCI designs. Gao’s research interests are in the areas of Information Assurance; Innovative designs in Human-Computer Interaction; Undergraduate and graduate education. 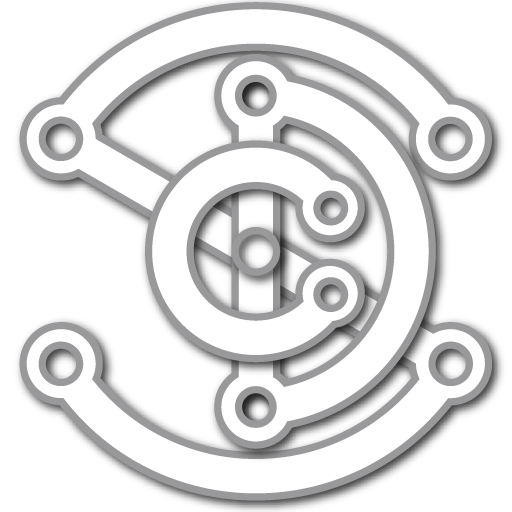 Gao is active in the Institute of Electrical and Electronic Engineers (IEEE) Computer Society and serves as a reviewer for a variety of IEEE and ACM conferences, such as SIGCHI, SIGCSE, SIGITE, INFOCOM, GLOBECOM. He also serves as the editorial board member of International Journal of Information Science, and the editorial member of Journal of Advanced Computer Science & Technology.